Although it is made from the same grapes, this is a very different type of wine from the Merlots that are commonly available from Italy. We found that this was a much more subtle wine. It still had the bright colour of a Merlot but there was a greater depth to the flavour and texture of the wine. It was dryer than is normal with Italian Merlot and it had quite a bit more character. 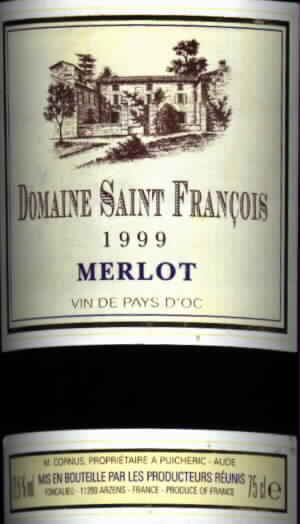 Like other Merlots, it has the advantage that it can be drunk right away and does not need time to breath.